Truly sustainable development can be achieved only thought a deep knowledge of the regional and local environmental features useful to support the decisions of governments, businesses, corporations and individuals. 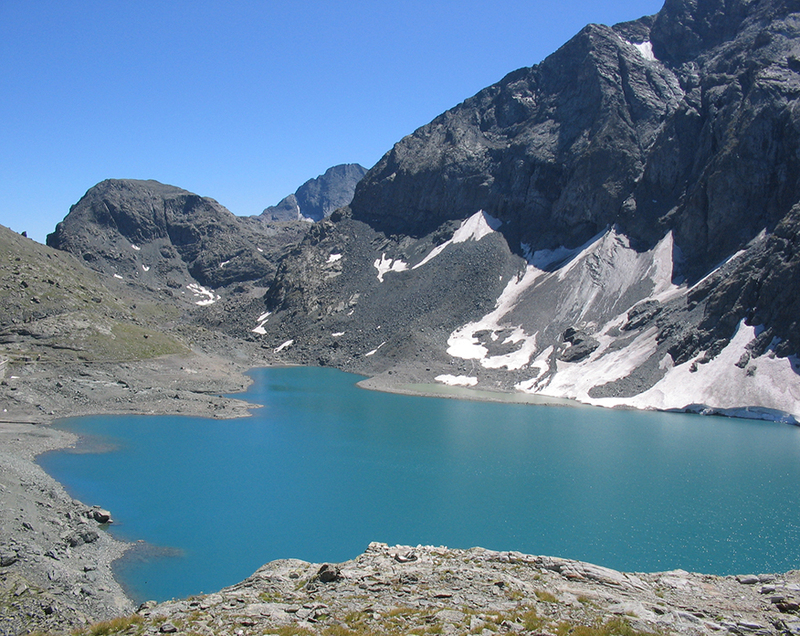 The knowledge of natural systems regulating mechanisms is one of the main tasks of Arpa Piemonte (Agenzia Regionale per la Protezione Ambientale – Regional Agency for Environmental Protection), which is in charge of monitoring the overall state of the environment. 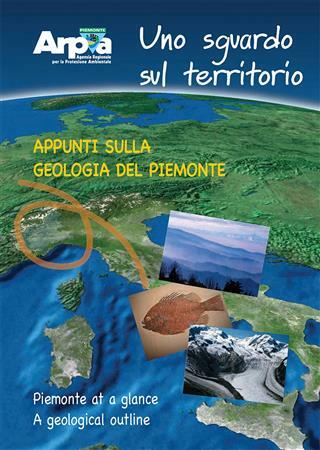 That’s why we prepared this booklet, which may help to understand Piemonte region and its complex terrains. The booklet is basically an outline of regional geology, and spans from the origin of the Earth to present-day Piemonte landforms. It’s a sort of illustrated field-trip guide-book targeted to capture the non-specialists and the more experienced readers. The two sections, in Italian and English, are defined by different colours. The text is divided into four main chapters: (1) the Earth, (2) 300 million years in a few pages, (3) from 5 million years to present-day, (4) Department of Geology and Geological instability. We do believe that a correct knowledge of Earth-shaping geological processes greatly helps both proper environment management and natural risks reduction. This booklet is a revised and updated edition published in January 2006, since it went out of stock due to so much interest.